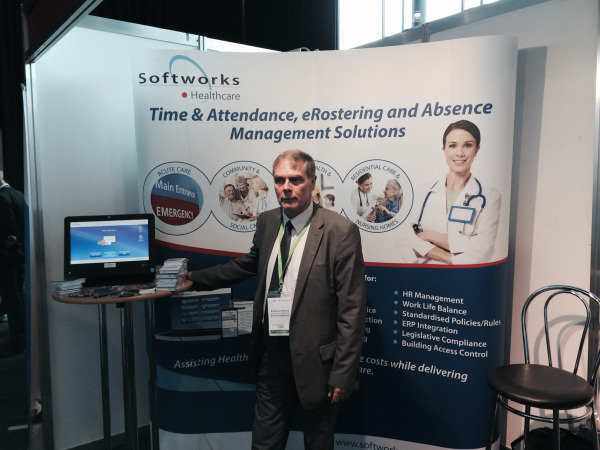 Softworks are delighted to be exhibiting at the 2014 NHS Confederation Annual Conference which is taking place this week at the ACC Liverpool, UK. The NHS Confederation is the membership body for the full range of organisations that commission and provide NHS services. They work with members and health and social care partners to help the NHS guarantee high standards of care for patients and best value for taxpayers. Softworks eRostering, Time & Attendance and Absence Management Solutions provide a completely automated workforce environment for healthcare providers. The portfolio has been developed around staff management and managing the working day and is used to tackle some of the most challenging problems for healthcare, such as managing complex rosters/scheduling, time and attendance, working time directive compliance, employee self-service solutions, data collection and access control. Unlike traditional rostering software for hospitals, Softworks eRostering Solution can manage rosters across the entire hospital landscape from nursing, medics, non-clinical to ancillary staff, enabling effective rostering and management of staff across all units, multi-disciplinary teams and multiple locations.